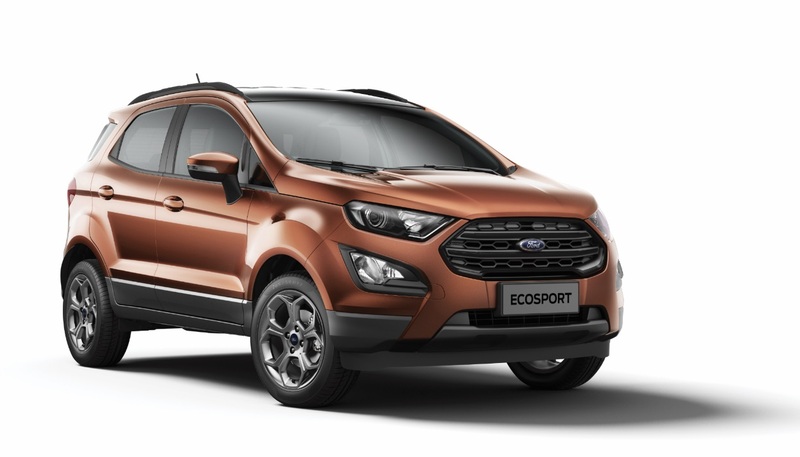 Ford Ecosport S & Signature Edition have been launched in India. The S version of the car will become the new top of the line variant, sitting above Titanium+, while the Signature edition will be available as an option pack on the car’s Titanium variant. The launch of Ecosport S marks the come back of Ford’s award-winning Ecoboost turbocharged petrol engine in India, which was discontinued together with the previous gen model. In addition to the new engine, Ford Ecosport S also gets an all-new 6-speed manual gearbox. Another big addition to the Ecosport’s feature list with these variants is a powered sunroof, which Ford likes to call as a “fun-roof”. Ford Ecosport S will come powered by Ford’s 1.0L EcoBoost petrol engine producing 125 PS power and 170Nm torque. As per Ford, the Ecoboost engine offers a fuel economy of 18.1 Km/L and comes mated to an all-new six-speed manual transmission which will enhance its sporty characteristics further. The car will also get the 1.5L diesel motor, common across the range, producing 100PS power and gives a fuel economy of 23 Km/L. 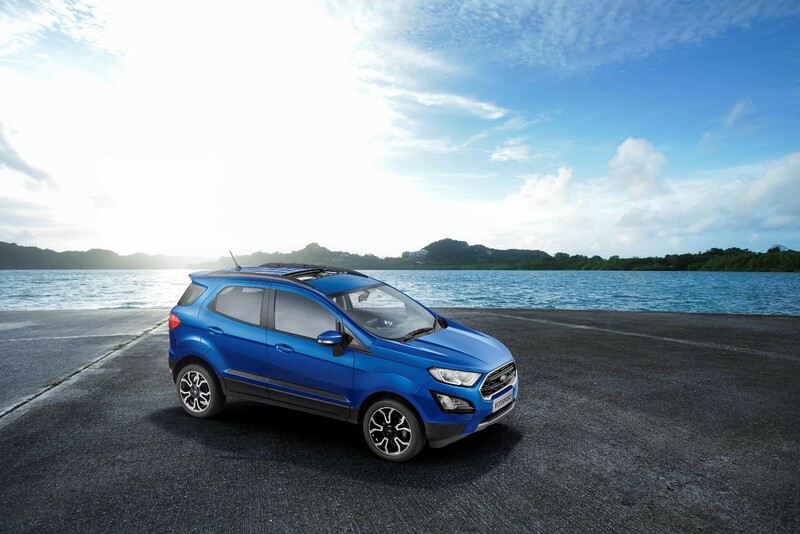 On Ecosport Signature addition, Mr. Anurag Mehrotra said, “Signature Edition further enhances the value for money proposition of the EcoSport with the introduction of sunroof and a host of exterior & interior changes that customers have been looking for,”. Ford Ecosport Signature edition will come powered by a 1.5L three-cylinder petrol engine producing 123PS & giving a fuel efficiency of 17Km/L. This engine will come mated to a 5-speed manual gearbox or a 6-speed automatic torque converter unit. The car will also get the same 1.5L diesel engine used across the range. Ridge, Race Red, Diamond White, Absolute Black, Moondust Silver and Smoke Grey.